Modern industrial sensors are vastly different in principle and structure, and there are so many different types of products on the market. How can we find the ideal sensor for a specific application? When the sensor is selected, the corresponding measurement method and measuring equipment can be determined. The success or failure of measurement results largely depends on whether the selection of sensors is reasonable. After considering the above problems, we can determine which type of sensor to choose, and then consider the specific performance indicators of the sensor. Generally, within the linear range of the sensor, the higher the sensitivity of the sensor, the better. When the sensitivity is high, the output signal value corresponding to the measured value will be larger, which is conducive to signal processing. However, it should be noted that the sensitivity of the sensor is high, and external noise unrelated to the measurement is also easy to mix, affecting the measurement accuracy. Therefore, the sensor itself should be required to have a high signal-to-noise ratio, to minimize the interference from the outside. The sensitivity of the sensor is directional. When the measurement is a single vector, and the direction of its higher requirements, should choose other direction sensitivity of small sensor. If the measured is a multi-dimensional vector, the cross-sensitivity of the sensor is required to be as small as possible. Precision is an important performance index of sensor, which is related to the whole measuring system. The higher the precision of the sensor, the more expensive its price is. Therefore, as long as the accuracy of the sensor meets the accuracy requirements of the whole measurement system, it is ok. In this way, the cheaper and simpler sensor can be selected among many sensors that meet the same measuring purpose. If the purpose of measurement is qualitative analysis, it is ok to choose the sensor with high repeat accuracy, rather than the one with high absolute value accuracy. If it is for quantitative analysis, the accurate measurement value must be obtained, then the sensor with the accuracy level meeting the requirements should be selected. The frequency response characteristic of the sensor determines the frequency range to be measured, and the measurement condition must be kept true within the allowable frequency range. In fact, the response of the sensor always has a fixed delay, and the shorter the delay time, the better. Due to the high frequency response of the sensor, the frequency range of the measurable signal is wide. 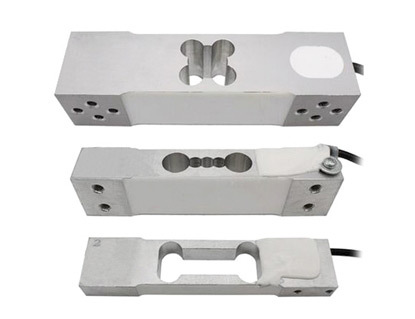 Due to the influence of structural characteristics, the inertia of the mechanical system is large, so the frequency of the measurable signal of the sensor with low frequency is low. In dynamic measurement, the response characteristics should be based on the characteristics of the signal (steady state, transient, random, etc.) to avoid excessive errors. The linear range of the sensor is the range in which the output is proportional to the input. Theoretically, the sensitivity remains constant within this range. The wider the linear range of the sensor is, the larger its range is, and the measurement accuracy can be guaranteed. When selecting a sensor, it is necessary to see whether its range meets the requirements. But in fact, no sensor can guarantee absolute linearity. When the required measurement accuracy is relatively low, within a certain range, the sensor with small nonlinear error can be regarded as linear approximately, which will bring great convenience to the measurement. The ability of the sensor to keep its performance unchanged after a period of time is called stability. Besides the structure of the sensor itself, the main factor affecting the long-term stability of the sensor is the use environment of the sensor. Therefore, in order to make the sensor have good stability, the sensor must have strong environmental adaptability. Before choosing sensors, we should investigate their use environment, and choose suitable sensors according to the specific use environment, or take appropriate measures to reduce the impact of the environment. The stability of the sensor has a quantitative index. After exceeding its service life, it should be calibrated again before use to determine whether the performance of the sensor has changed. 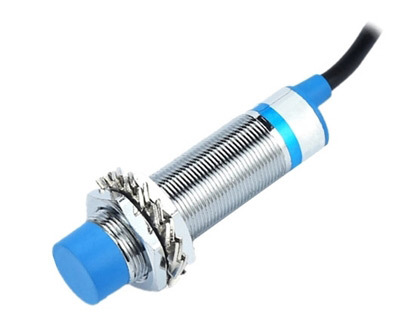 In some situations where the sensor can be used for a long time and can not be easily replaced or calibrated, the stability of the selected sensor is more stringent, and it should be able to withstand the test of a long time. 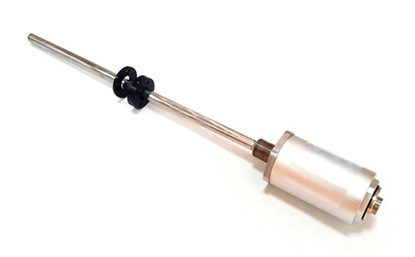 ATO.com offers current sensor, pressure sensor, temperature sensor...to meet your application.